Always family-owned, the business was founded as a solitary drycleaning store in 1944, in Portland, Maine, according to Machesney. “Elliott Abbott led the business for 14 years, often waiting on customers and pressing shirts himself,” he relates. “In the 1940s,” Machesney continues, “he combated un-employment by hiring veterans through the GI Bill.” Among those hires was WWII veteran Roderick Lowell, who worked his way from the shirt presses to ownership in 1958. Lowell and his daughters staffed the counters, while Lowell’s father repaired and maintained machinery, according to Machesney. During the 1960s, he opened additional drycleaning locations and expanded into uniform rental. 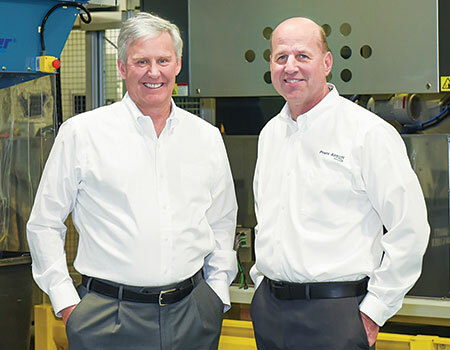 Since acquiring the garment care firm, the Machesney family — children and grandchildren — have worked the counters as well. After Jim passed away in 2015, David took the lead. 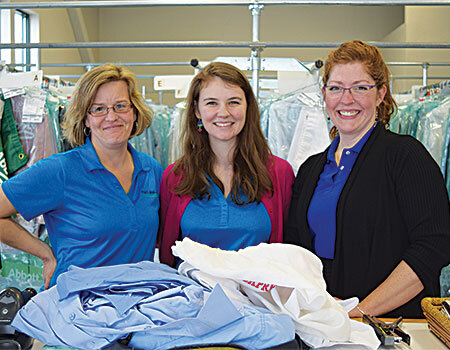 He’s significantly grown each of its business segments: dry cleaning, vended laundry and linen/uniform rental, benefiting employees and customers alike. 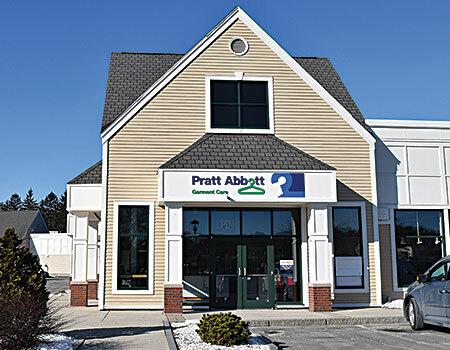 Today, Pratt Abbott’s drycleaning business makes up 60-70% of Maine’s retail drycleaning market and generates 38% of total company revenue. Drycleaning facilities bring multiple services to customers, including drycleaning, shirt laundry and household laundry services. Other perks include free pickup and delivery, as well as off-season garment storage. Efficient equipment and processes ensure high-quality, eco-friendly results. The vended laundry sector significantly contributes to the success of the company, contributing more profit than dry cleaning, according to Machesney. In many ways, the two intertwine. This is partly because most of the company’s vended laundries and drycleaning stores are located side-by-side. This configuration draws revenue from a broader demographic, creates shared operational savings and encourages consumer crossover. “We look at it as a convenience to the customer and a way to serve more customers,” says Machesney.